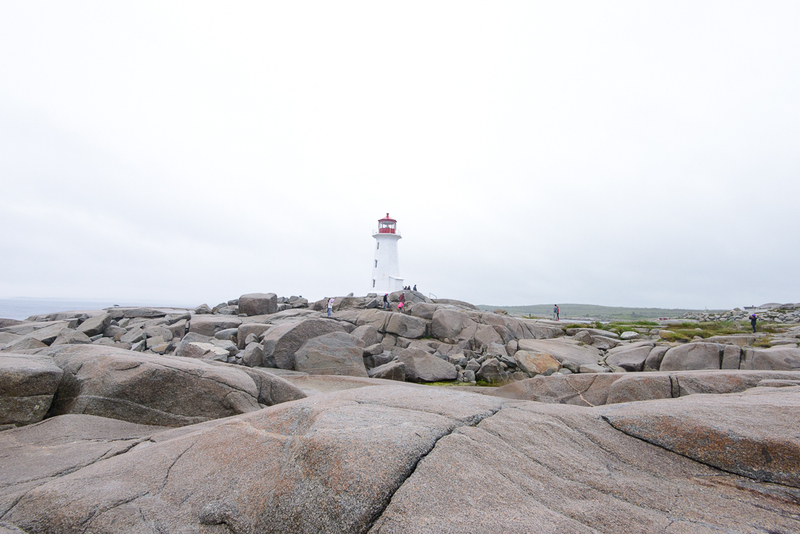 I have longed to visit Peggy’s Cove in Nova Scotia since moving to Canada and the time finally came this summer! 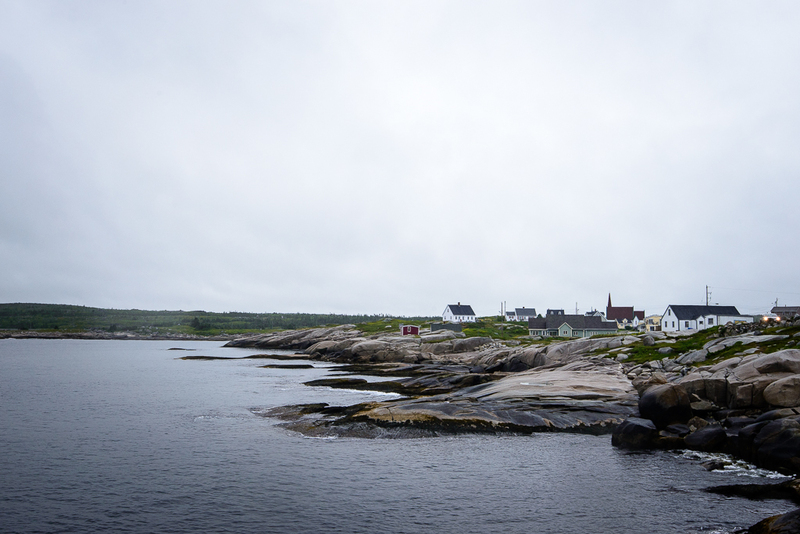 We drove along the 45 minute drive from Halifax admiring all of the beautiful fishing towns, houses on the water and beautiful scenery. 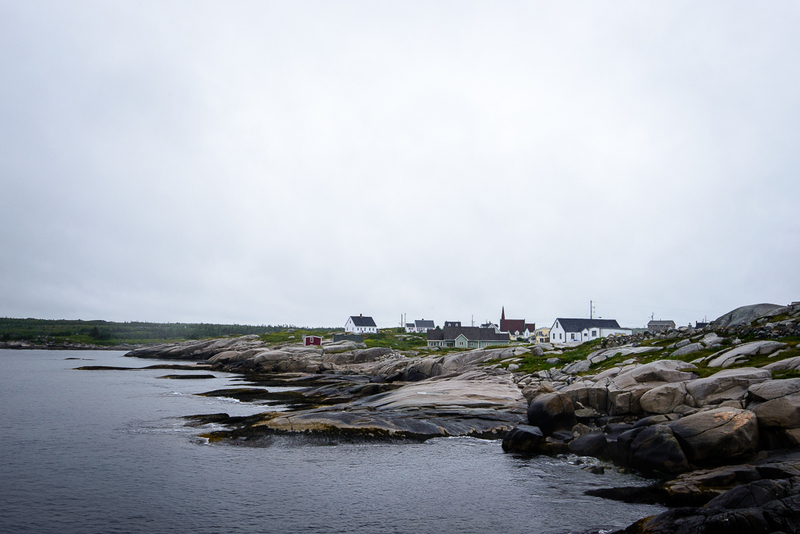 Half way through our drive it started raining and got heavier as we continued. 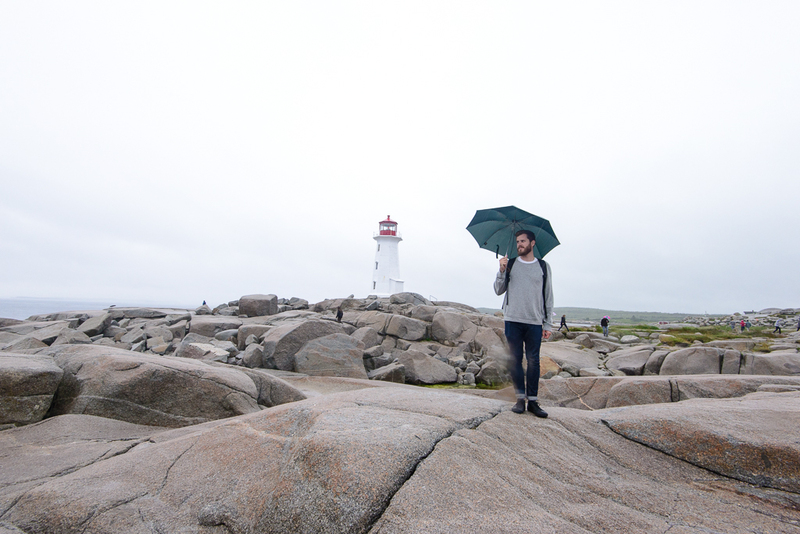 I like rain, but only when I’m indoors and snuggled in bed so I was less than happy to see it. 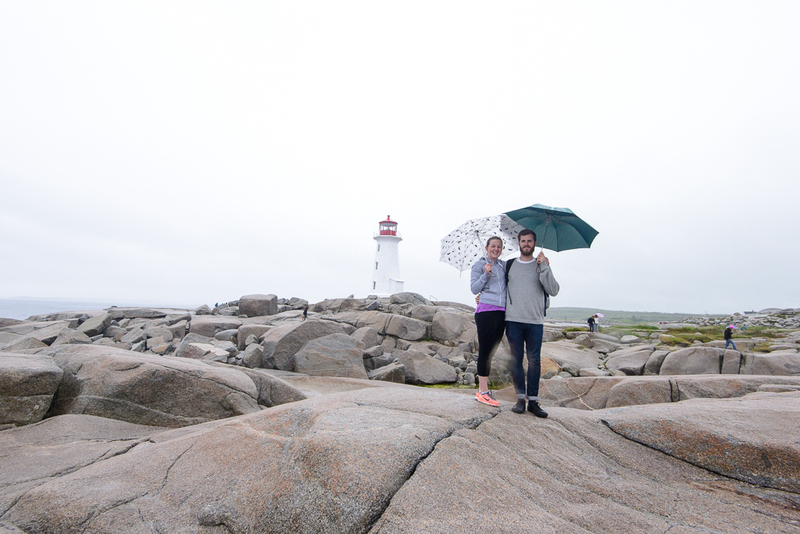 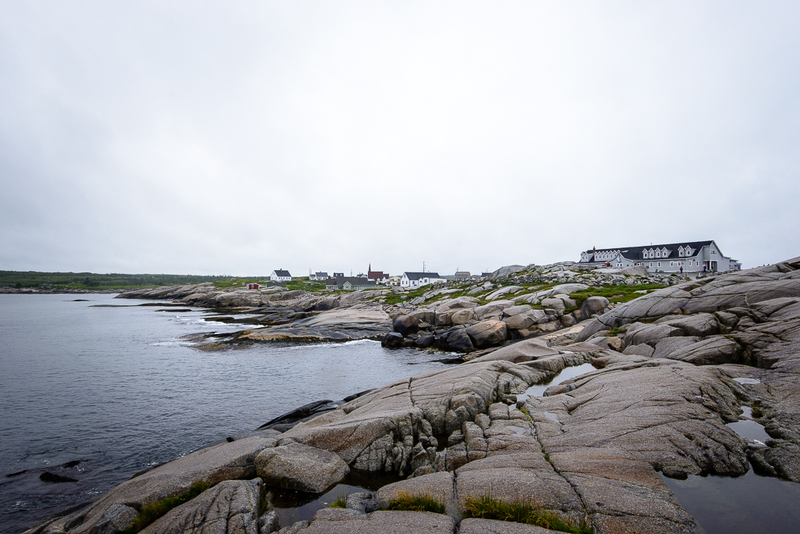 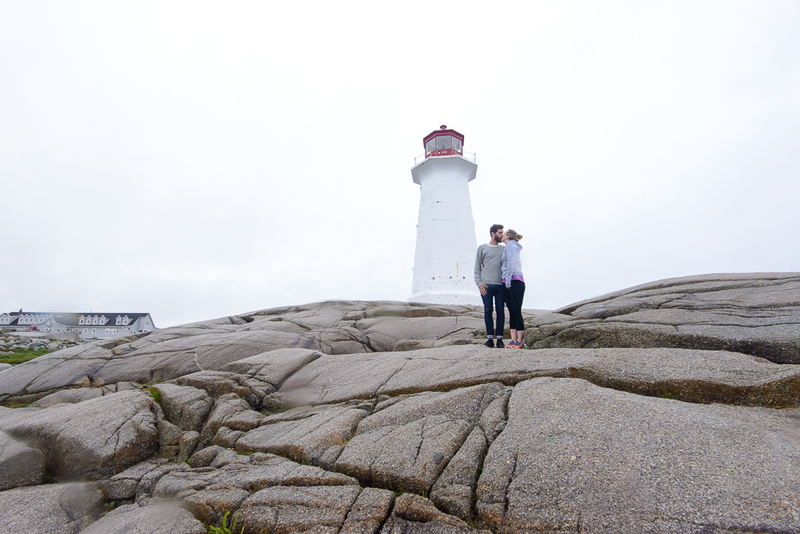 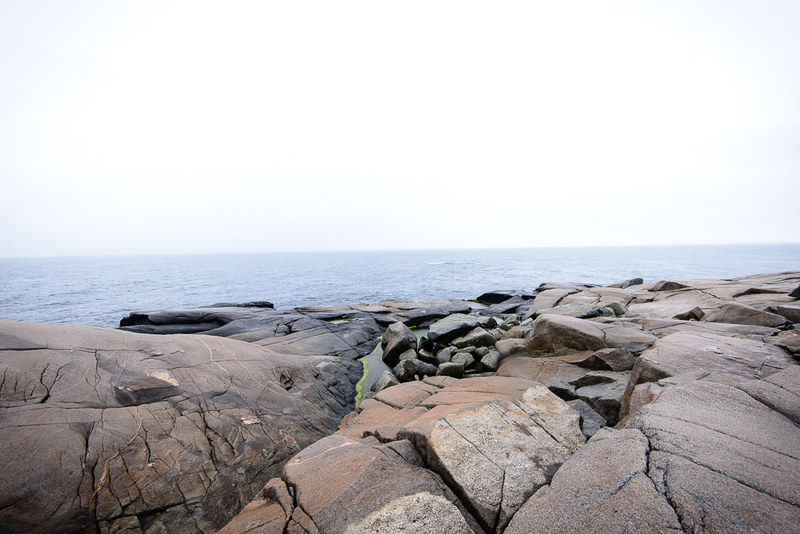 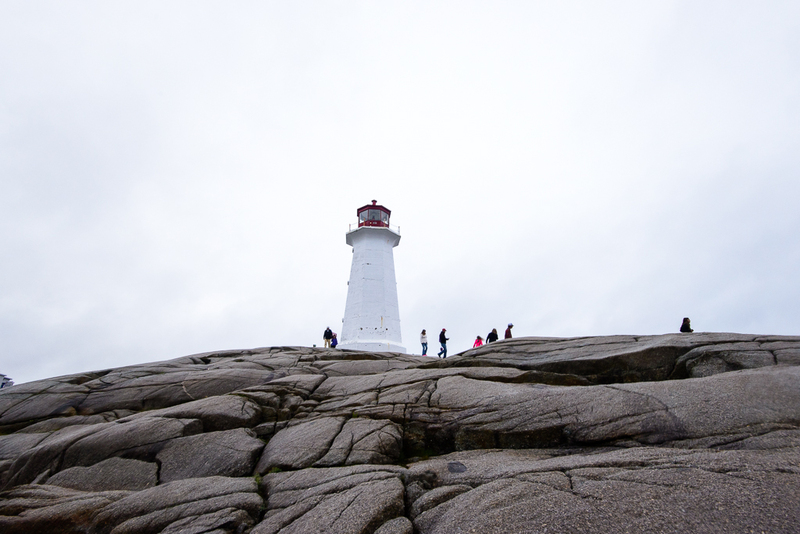 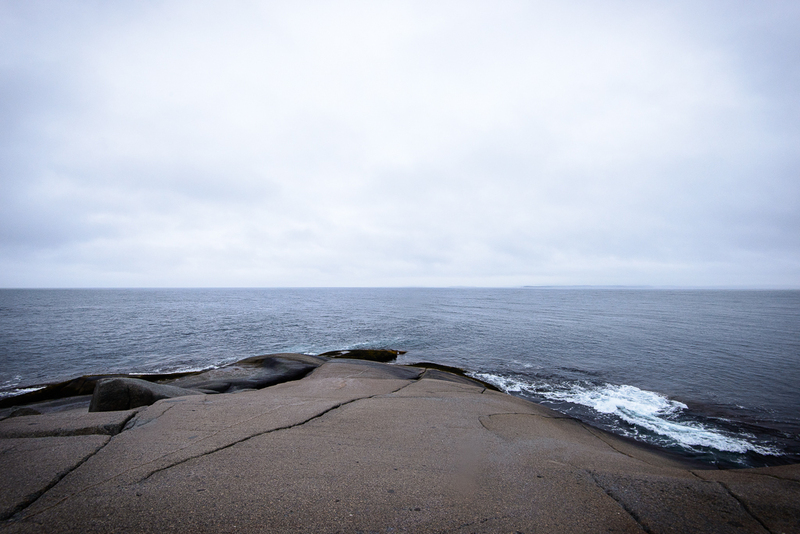 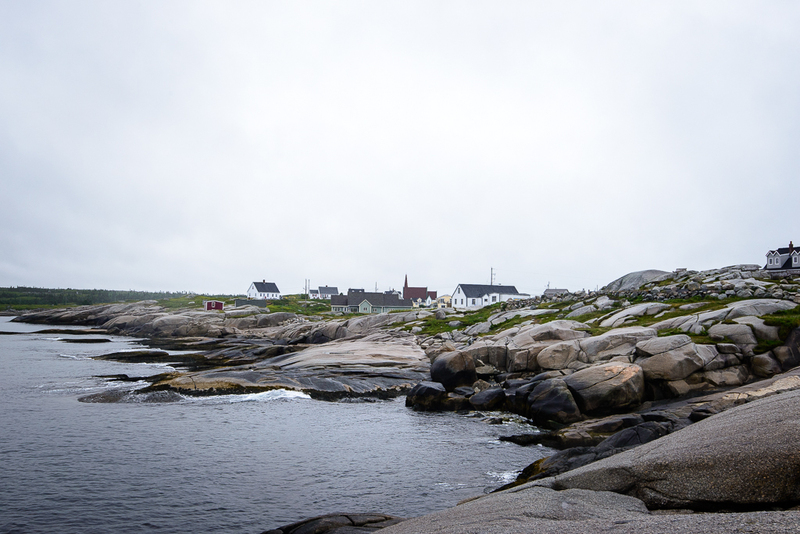 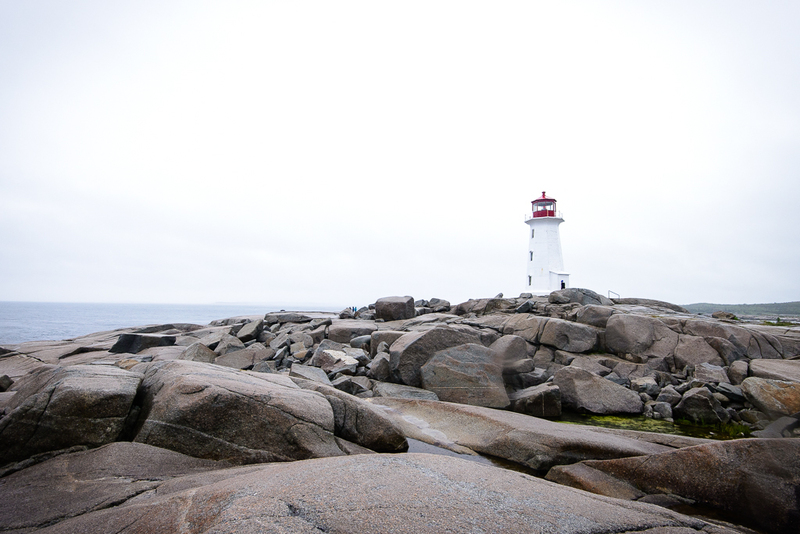 Once we got to Peggy’s Cove it was so beautiful and exploring all over the rocks was worth it even with the rain. 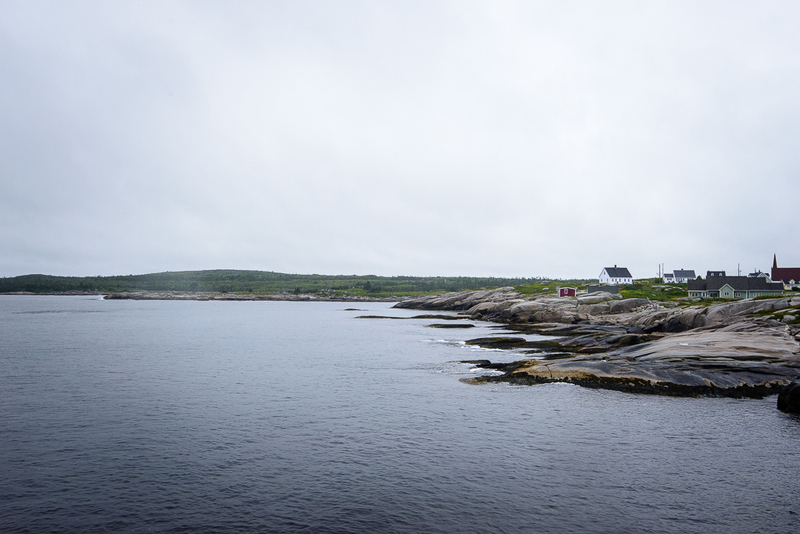 I couldn’t get all the photographs I wanted but it was such a beautiful experience to visit a location I’ve dreamed of visiting for the last few years.